Get even more when you signup to the newsletter. Join our mailing list ! We know that not every business has been (e)filing on-time. We can help. 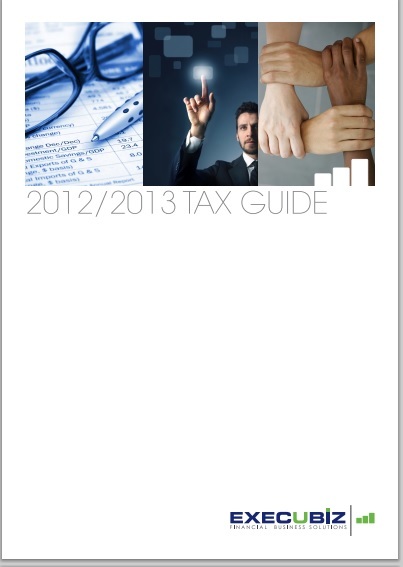 Here is the 2012 - 2013 Tax Guide. Dont forget to signup to the newsletter to get updates on Tax. 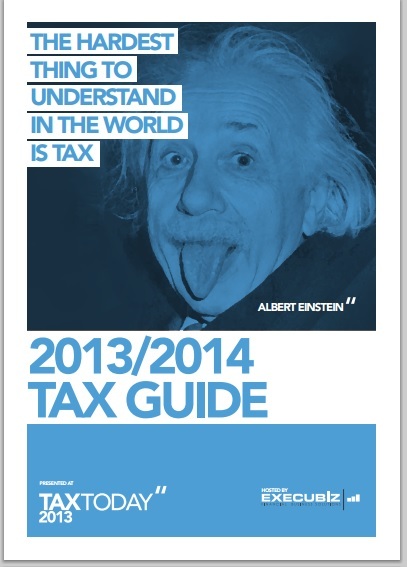 Here is the 2013 - 2014 Tax Guide. Dont forget to signup to the newsletter to get updates on Tax. 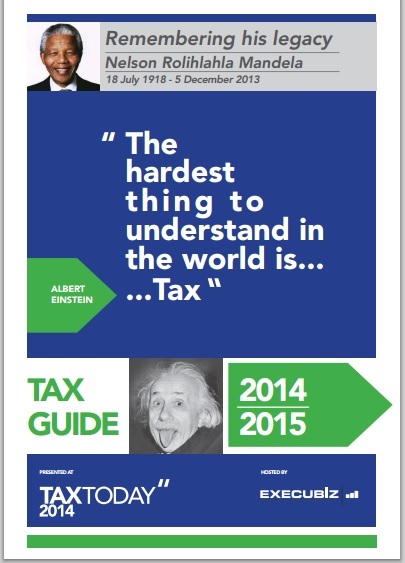 Here is the 2014 - 2015 Tax Guide. Dont forget to signup to the newsletter to get updates on Tax. If you are running a Medical Practice, contact us about our 2015 special edition for Medical Practitioners. We have a multidiciplinary team. We are ready to help you achieve your goals. Understanding our client's needs and setting realistic goals are the first steps to our approach. Our service charter keeps the customer firmly in the driver's seat. No jargon, no double-speak. Put our charter to the test.